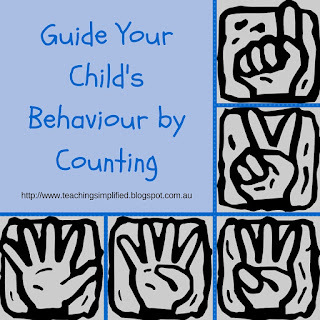 This strategy for guiding your child's behaviour is simple to do as long as you know how to count. You can count forwards or backwards and in any language that you choose. There are three ways that you can use counting to guide your child: with a reward, with time-out for non-compliance, and for teaching self control and patience. 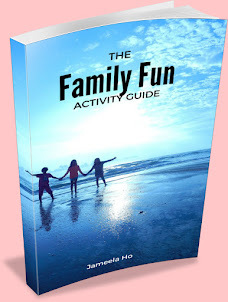 Use this technique for when you want your child to do something within a certain time limit. You start counting and by the time you've reached a certain predetermined number then your child should have finished the task. You may give some sort of reward if you wish but don't overuse the giving of rewards. Every time I wanted my prekindy class to sit on the mat, I would sing the 'Mat Song' and the children would know to gather on the mat for group time. But sometimes it would take them a long time to get there and settle down. So I started counting (after I sang the song once). At the beginning of the year when the children are just beginning to learn to count to ten I would tell them that every one had to be seated on the floor by the time I reached ten. Once they've learnt past the number ten then I would count to twenty (during the second term). Then after they've learnt counting to twenty I would switch to counting backwards from twenty. Every time I reached zero the children would have tidied up and be sitting quietly waiting for me. Of course, sometimes there would be a sticker reward for the few that sits down first. I don't always give out stickers, but only when they've been extra fast and extra quiet that I do. Zayn is a little boy who likes to sneak off with things just so he could use it without permission or just to tease other children. But no matter what he's taken, when I hold out my hand and start counting he would immediately put it in my hand. The answer "no" does nothing for him but counting has an immediate effect. Little Zayn knows that if he doesn't follow the rules then he would be sitting down for time-out. I have to say that he is hardly ever in time-out as counting has an immediate effect (I usually reach 2 or 3 by the time he's stopped what he was doing. To use this technique, you would have to be firm. The first few times you'd have to put your child in time-out (or another consequence) for not listening by the time you've reached ten. If you are firm and consistent then your child would know that you mean what you say and will immediately listen to your instructions. When my first child was about two years old he started to want things NOW. It was the beginning of the 'tandrums'. From that time I started to count to him. Every time he started to cry because he wanted something, I would count out loud. I told him that he could have whatever it was he wanted when I have finished counting. At first, I counted to ten in English, sometimes slowly and sometimes fast, depending on his mood and how busy I was at that moment. It took him a couple of times to realise what I was doing and what was expected of him. As soon as I started to count he would stop his whinging or crying and waited until I had finished. Gradually I added other languages. I counted in English, Indonesian, Arabic, Vietnamese and up to twenty. He would wait quietly until I had finished all four languages up to twenty. A fringe benefit of this is that he learnt to count to twenty in four different languages. Sometimes, he would be playing and he would start to count, which language he chose depended on his mood. People who have heard him had been taken by surprised because he was only two and a half at that time and could count perfectly. This technique requires consistency as well. You need to be consistent and not give up counting for it to work. 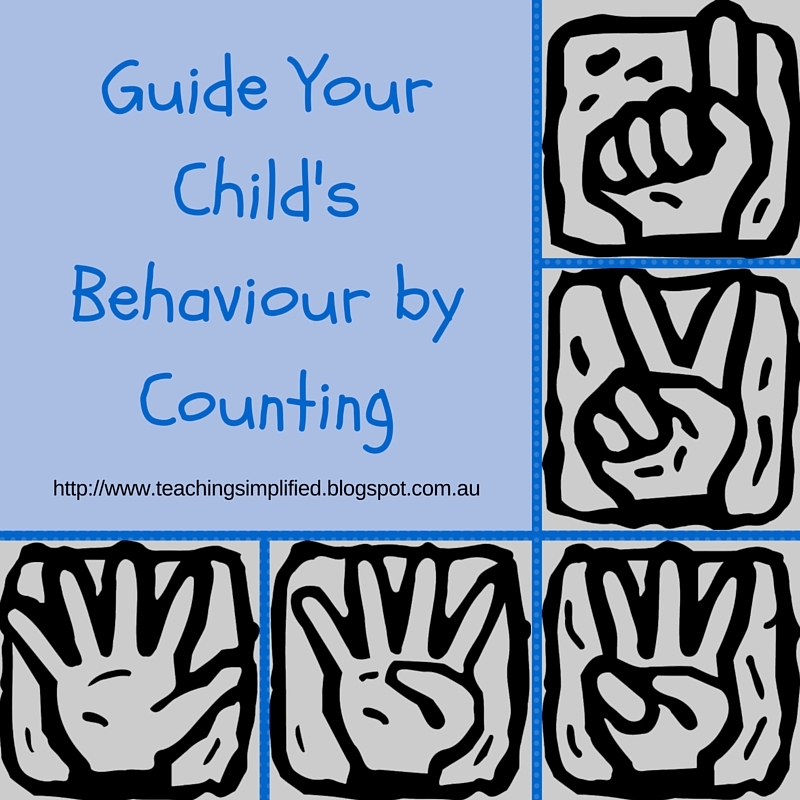 Have you used counting as part of your tools for guiding children? How have you used it? If you haven't then which counting scenario appeals to you? I'd love to hear about it in the comment below! I have a two year old who has started to throw tantrums if she doesn't get her way. I will try the counting technique and inshaa Allah will let you know how it goes. Yes please keep me updated. I'd like to know if it works for you too. I saw this technique first used by my cousin, before I had any children and was amazed at how it helped her. I've done it for each of my kids as well, to mostly good results :-) And I'm so impressed your son can count in 4 languages! Alhamdulillah.That's great that counting works for you and your cousin. InshaAllah, it should work for most people. My mom used the first and second scenarios with us. And yes, she was consistent. Yes do try it insha Allah. You know how when you get angry and people say to count to 10? It's exactly the same thing, you're teaching your child to count to 10 before he explodes. I love this!!! Subhanallah!! I am totally gonna use this technique when I babysit for now and inshallah when I have children of my own one day. I love it too. It's simple to use and has immediate effect. 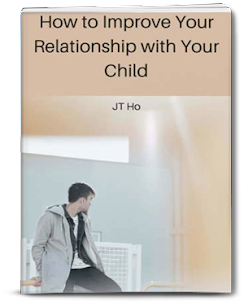 I agree that parents should not overuse the reward system, or even try different types of rewards such as verbal, praises, or physical like hugs and smiles or affection. 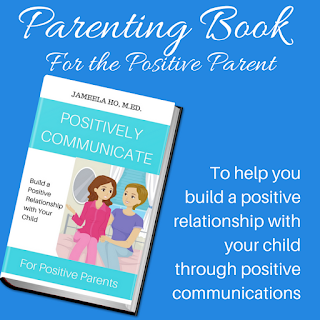 This way, the child know that they even thought they don't get something physical like toys or treats, there will still be some positive reinforcement that will encourage good behavour. Yes, definitely there are many different rewards not all of them have to be tangible. I don't know much of Arabic but even now I still teach Arabic numbers to my prekindy kids. It's good to know many languages! I always do this with my little cousins, I could never figure out why counting was so effective though. Yes, I use it very often. :) I like to use it during clean up, kind of like a race. I ask them how long they think they will take to clean up, then I start counting to that number as they clean. They love to "beat" the number and finish before I've reached it. It's very effective! I like your take with beating the number. Children do love a bit of competition.